As online multiplayer gaming has grown increasingly popular over the past 20 years, the concept of playing a game in the same room as someone is mostly a thing of the past. Rather than rendering two experiences simultaneously on the same physical hardware, Stadia allows developers to offload all of the heavy-lifting to Google’s cloud-based processors. 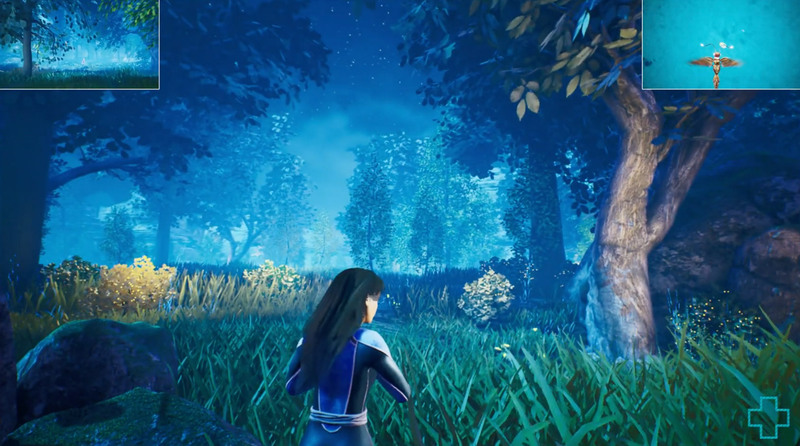 Google showed off the feature during a brief demo of a project called ‘The Night Forest.’ In the role-based title, two players gamed simultaneously in split-screen, with each experience being powered by a separate Stadia instance. Hoffman-John also discussed how this feature could be applied to squad-based games. Players would be able to call up the view of their teammates on demand, functionality that would be particularly useful in a battle royale title. Google also went on to state that Stadia facilitates split-screen couch co-op without any degradation in the game’s quality. Google says that Stadia Connect will readily available to any developer creating games on its platform. Google’s Stadia streaming platform can be streamed to any device that’s capable of running Google Chrome as well as Chomecast-enabled televisions. While the service is impressive, a number of questions still remain regarding what internet speeds are required for the platform to operate properly. It’s also unclear how much Google plans to charge for Stadia.